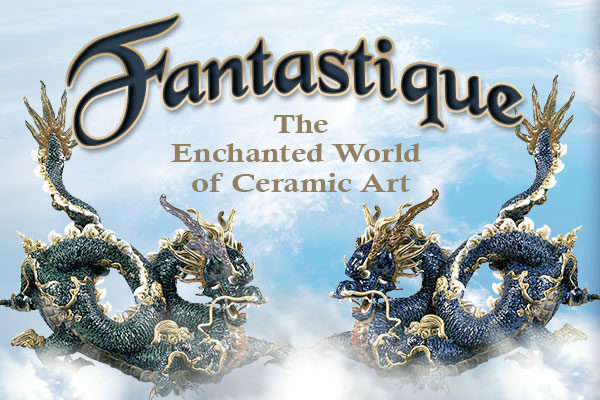 Fantastique celebrates the enchanted world of ceramic art. From myths and monsters to fairies and fables, you will be spellbound by the flights of fancy of European ceramic artists during the last two centuries. 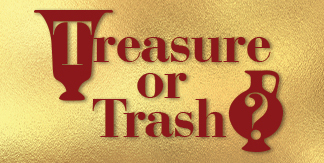 Fire-breathing dragons of the Dark Ages do battle with heroic knights or guard the treasures of the Eastern seas. Mermaids and other wonders of the deep beguile mariners while pixies, goblins and other denizens of Fairyland enchant children and adults alike.